NSYNC 1995-2001. Some vintage фото from a old Фан Site for NSYNC back in 1999-2001. 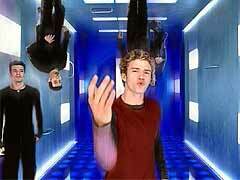 Wallpaper and background images in the Boy Bands club tagged: photo nsync boy band joey lance justin jc kris pop.